Beyond Infinity Film: Beyond Infinity Film is now on Facebook! Beyond Infinity Film is now on Facebook! 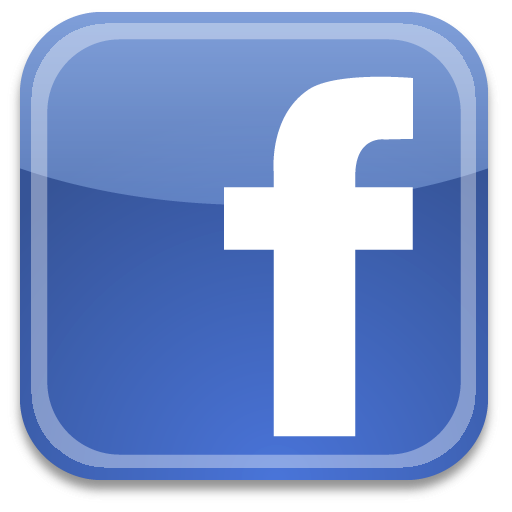 Beyond Infinity film now has its own official Facebook page! 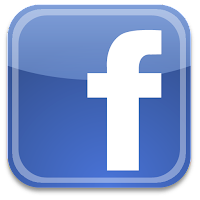 Here I'll be posting links too all of my new articles, features and reviews, as well as some other Facebook only exclusives too. Please 'like' it at the the following link, as always all support is greatly appreciated. To celebrate, as a Facebook launch exclusive I have uploaded a gallery of photos from my trip to the Warner Bros. 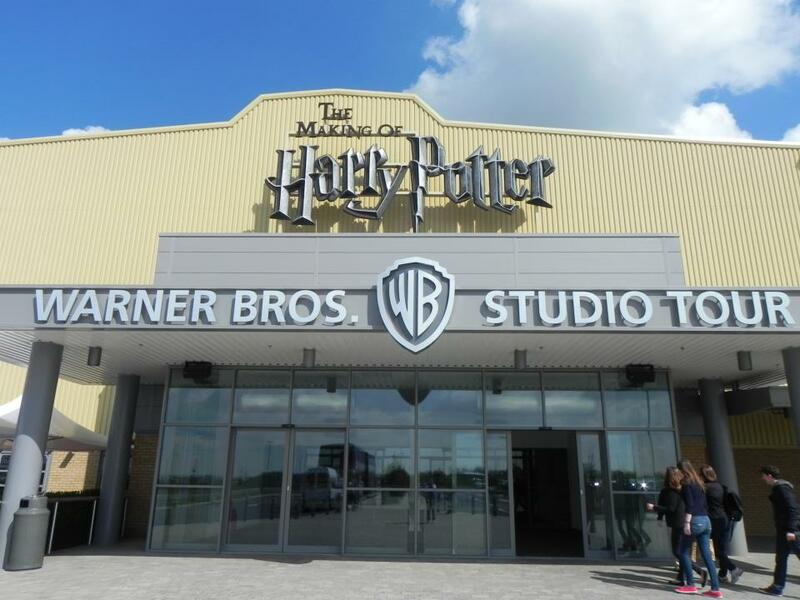 Studio Tour: The Making of Harry Potter at Leavesden Studios for your enjoyment. The tour was fantastic and I heartily recommend it to anyone who has the opportunity to go - the photos don't do full justice to this fantastic experience: Click here Now!